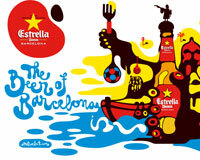 In Barcelona almost 8 out of 10 beers consumed in the city are Estrellas! It is a premium lager with a very refreshing taste and it embodies all the Barcelona elements we love: passion, style, art and culture. 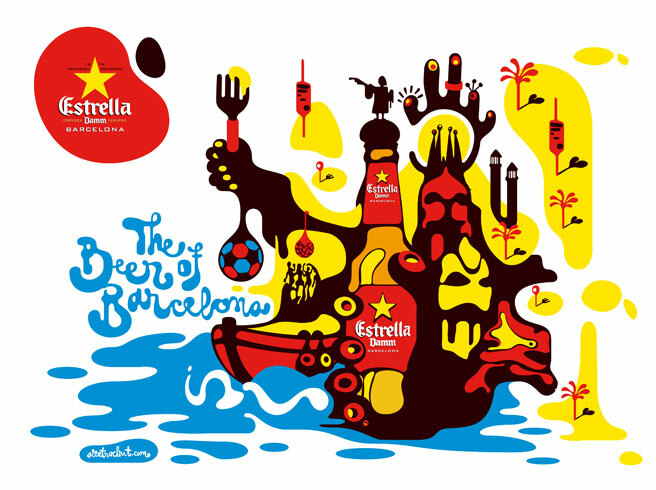 Estrella is the official sponsor of the legendary football team FC Barcelona while it also supports Sonar, one of the most popular music festivals in Europe.